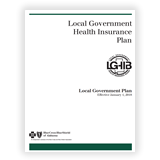 In 1993, the Local Government Health Insurance Plan (Plan) was created by the Alabama Legislature to provide health insurance benefits for local government employees. 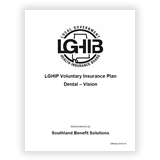 The Plan was originally administered by the State Employees’ Insurance Board from 1993 through 2014. 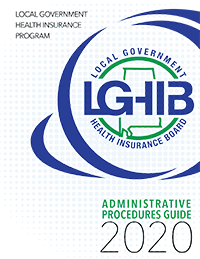 In 2015, the Local Government Health Insurance Board (LGHIB) was established and conducted its first meeting. The nine-member Board is comprised of three appointees from the League of Municipalities, three appointees from the Association of County Commissions, one appointee from the Alabama Retired State Employees Association, and two members elected by the Plan’s members. The LGHIB is responsible for the control and supervision of the Plan, as well as designing benefits and setting premiums for more than 50,000 active and retired local government employees and their dependents.